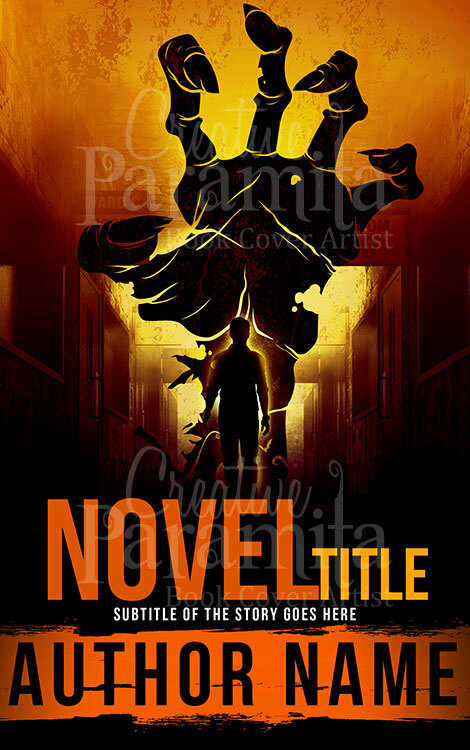 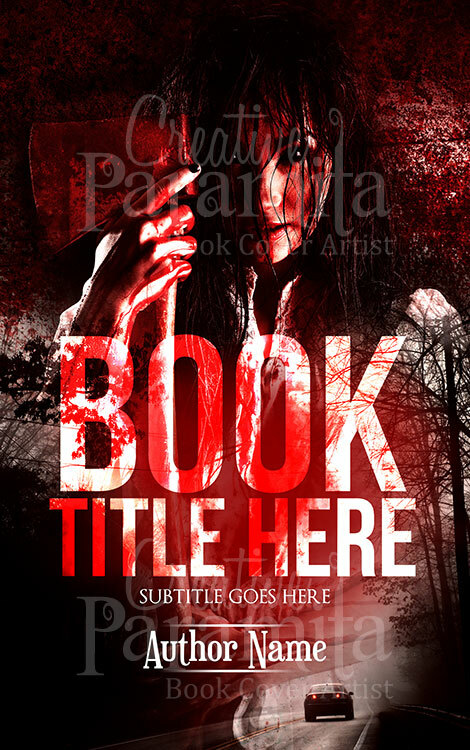 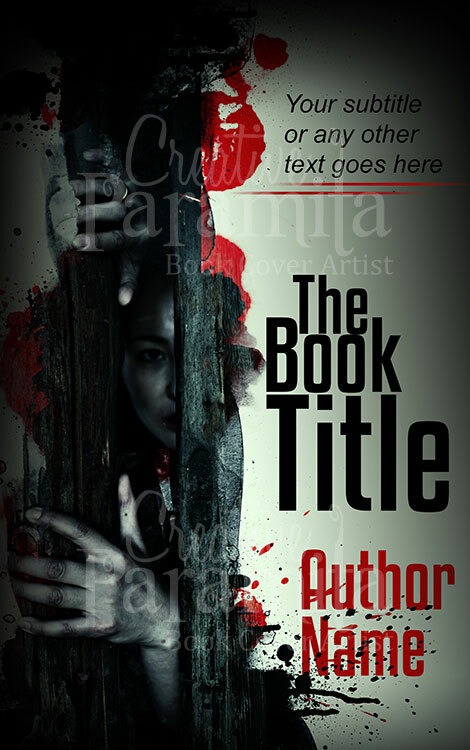 A horror thriller romance premade ebook cover design for sale. 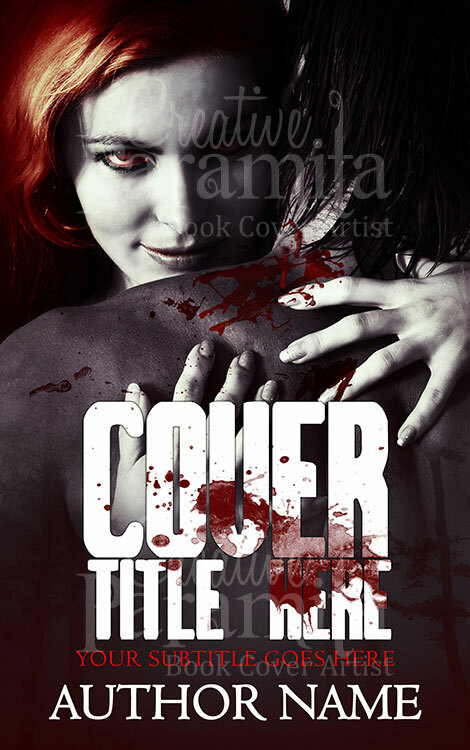 The composition of the book cover design is about a women who ploys her prey to lure to a inescapable trap. 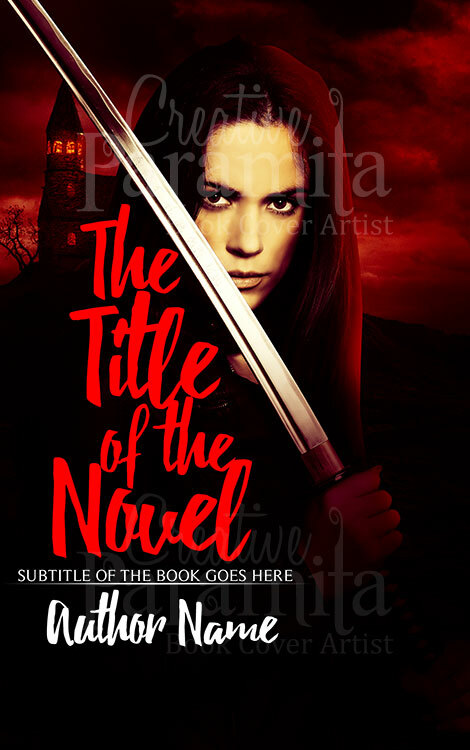 Designed in classic black and white tone with splashes of bloody red colors and bold title styling make it a pretty attractive ebook cover design.